Some might say that you would be crazy to open and run a real estate business with your Mum, but I disagree! Many years ago after finishing my Degree in Business Management with a major in Marketing, I decided to follow in Mum’s footsteps to which I found a career that I could channel all of my energy, have a platform where I could continually learn and excel and most importantly really help people. Real estate is a whirlwind profession where each day is never the same as the day before and you never know who you might meet. I’ve been very fortunate to meet hundreds of families who have entrusted me to help them sell their homes and I am very grateful. 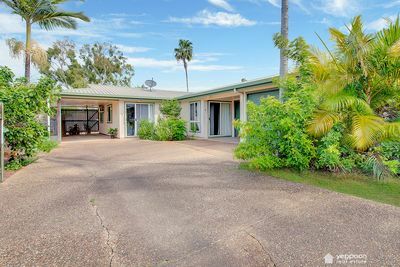 As I’ve grown up in Yeppoon I am very passionate about the area and Mum and I are very clear on wanting to provide to our community a more dynamic real estate agency that not only achieves exceptional property results but takes great care of the people. If I can help you in any way, please call me anytime as I’d love to meet you. LOOKING FOR ROOM FOR BOAT OR SHED? What an opportunity! An acre so close to the beach! Walk to Lammermoor Beach every morning and afternoon! 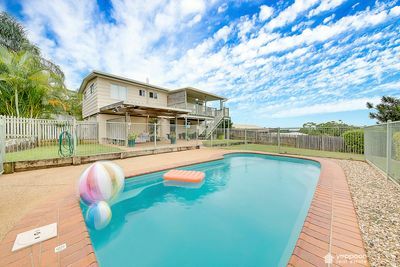 Recently Yeppoon Real Estate sold our remaining rental in Tabor Drive. 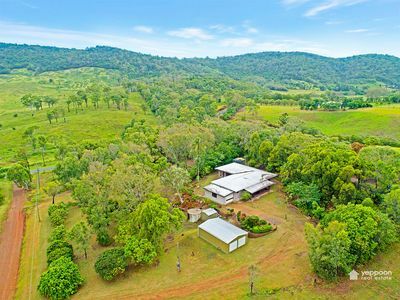 We opted for an auction which we thought was a good option for this current market climate. Whilst we didn’t sell at auction we signed a contract shortly after. 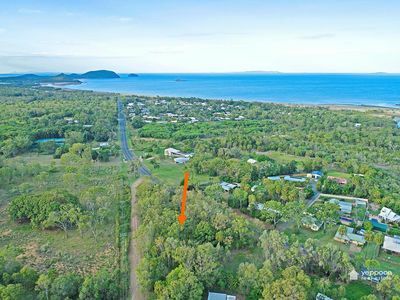 Our 3 previous rentals were open listed with 3 other agents and Yeppoon Real Estate sold each one. 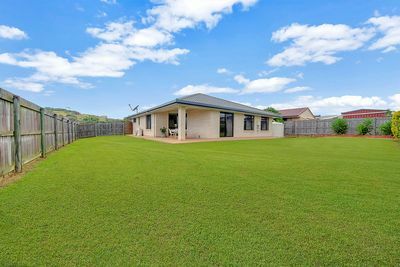 We thought this time we would list solely with Yeppoon Real Estate because of their track record, not just because of their success but their excellent customer service skills. This is evident in all the awards that they have won in recent years. Claudia and Angela kept us up to date with every open house and every enquiry and were very professional with their negotiations. 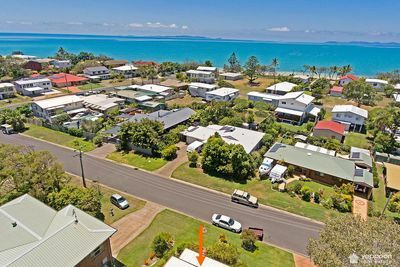 We have no hesitation in recommending Yeppoon Real Estate to anyone who wants to sell their house on the Capricorn Coast. We look forward to dealing with them again in the future.